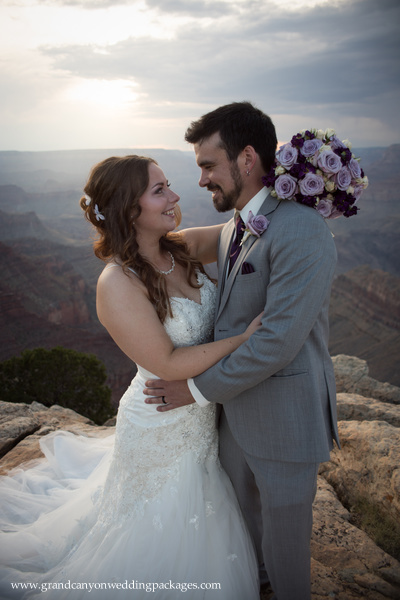 Kelsey and John eloped this summer at Lipan Point in the Grand Canyon! 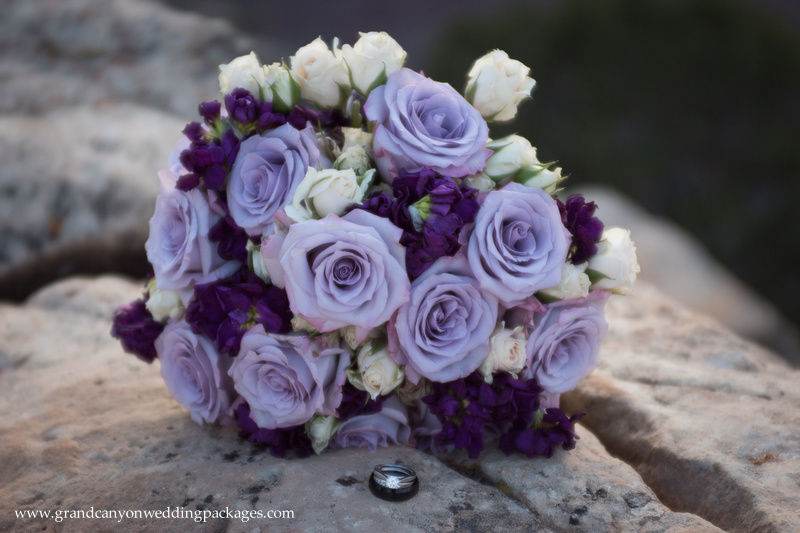 Congratulations Kelsey and John! 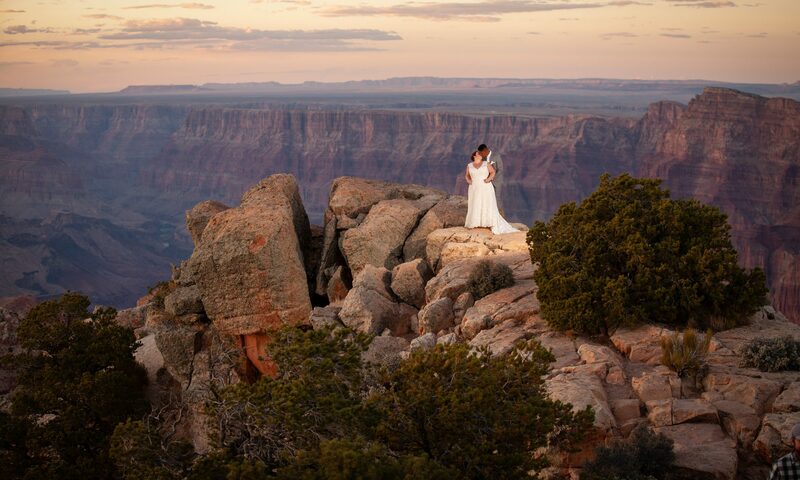 They traveled all the way to the Grand Canyon from another country. 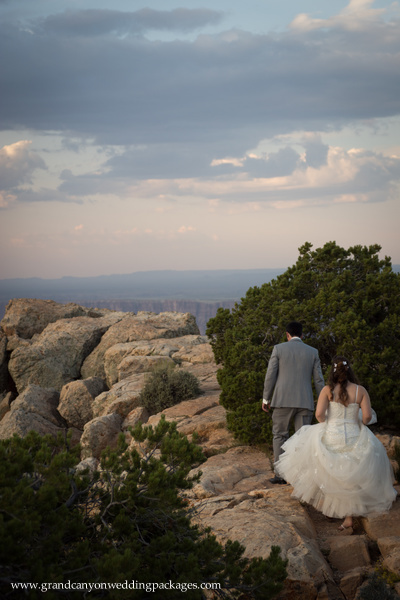 They enjoyed their wedding day with their closest family and friends. It was a blast working with them and fun to see their creative photo ideas. 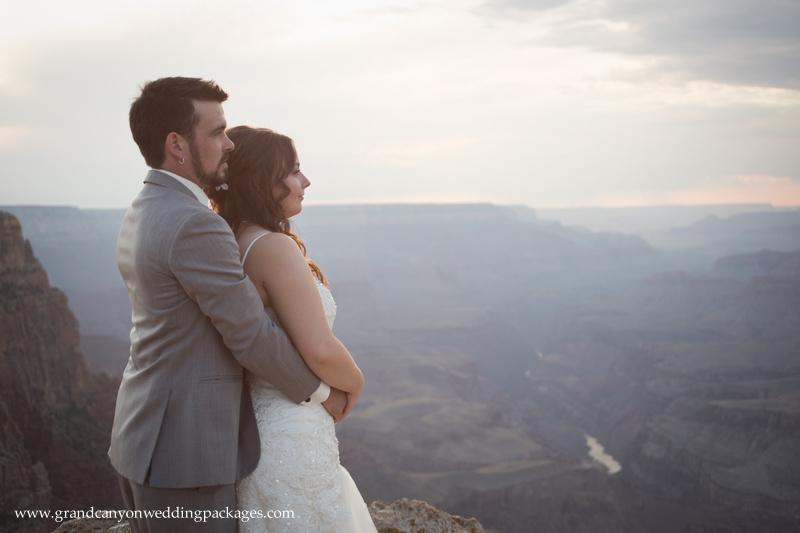 One of which was Kelsey being “thrown off” the edge of the Grand Canyon by the groomsmen! We love seeing the different personalities of the couples we work with. 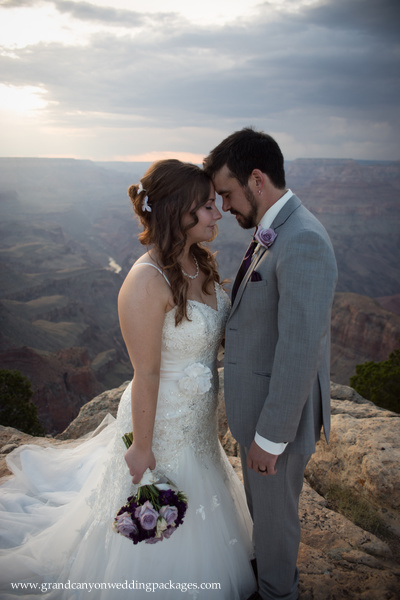 Here are some photos of their big day! 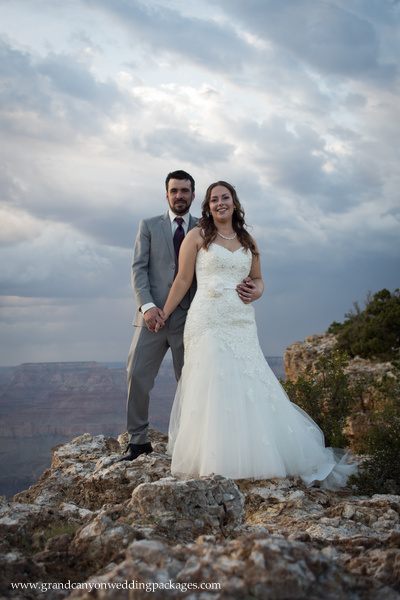 These two lovebirds came all the way from Texas to have an intimate Grand Canyon wedding with their closest friends and family at Lipan Point. They brought along some cute chalkboard signs that made for some charming photos. Check out some of our favorite shots below.